This was the first time that I had tuned a vehicle at all. My tuner, Kevin, was incredibly knowledgeable and was able to provide advice and explain everything to do with the tune. He was professional and friendly. We took the car out for a spin to male sure all was good and I was happy with the tune before paying. I could not recommend this company enough. And they did the whole thing at my front door. Great job guys!! Had Scott out today after waiting 2 months or so! I told him.to just go for power so assuming he ran the 212 bhp map, absolutely mad!!! !pushes 50/60 I'm second gear torque is immense. Really are the best in the business, added a lot more useable power.when driving normally and an untamed beast when it isn't really does move midrange and top end....pushed past 150 before bricking it ! Had a visit from George from GEEWIZ remaps (authorised mapper for Celtic) the guy turned up expecting to do a plug in map for a E39 delco, plugged in n found it different ECU, had to bench it instead, CANT FAULT THIS GUY! I'm a hard guy to please and like to moan! 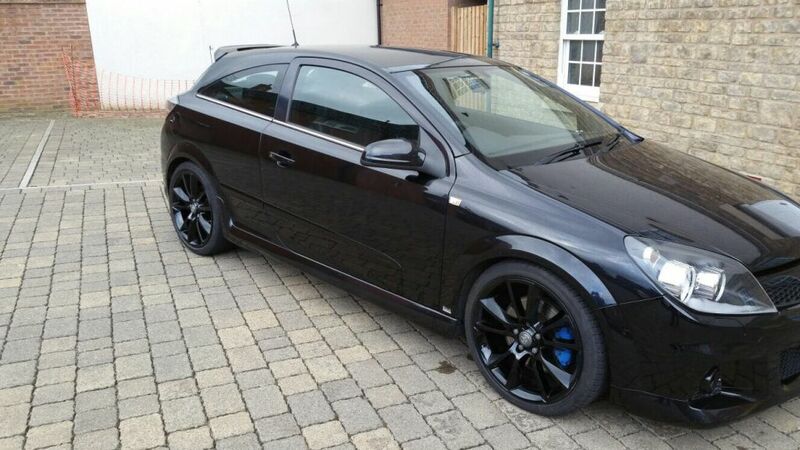 this guy did a brilliant job and my insignia now is up to stage 1 at 275bhp and it flies! George is your man if you want a map done, Celtic - KEEP HOLD OF THIS INSTALLER HE WILL MAKE YOU MONEY! A* 5* service from a genuinely decent fella!